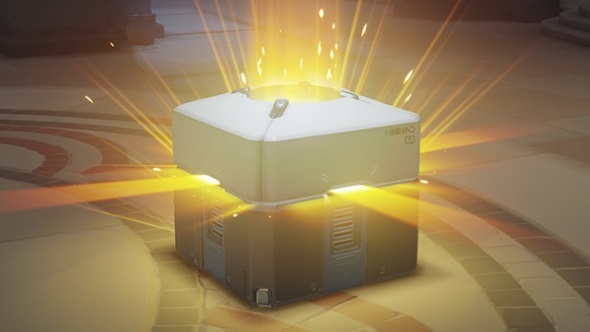 Loot boxes are this season’s hot trend in videogame monetisation models. Personally, I feel like Overwatch was the tipping point – a great many major games since have had loot box systems, with notable triple-A examples this year including Shadow of War, NBA 2K18, Destiny 2, and Star Wars: Battlefront II. Should games rating boards classify such systems as gambling? Whatever your view, it seems their power to do so is limited right now. Which of these upcoming PC games will have a loot box system? Place your bets now. No, wait… don’t. The most influential bodies in the West are America’s ESRB and Europe’s PEGI. If either of them were to decide that a game offered gambling, that would affect its age rating in a way that would drastically limit its audience. Hence, if they were to decide that a loot box system constituted gambling, loot boxes would vanish from mainstream games overnight. 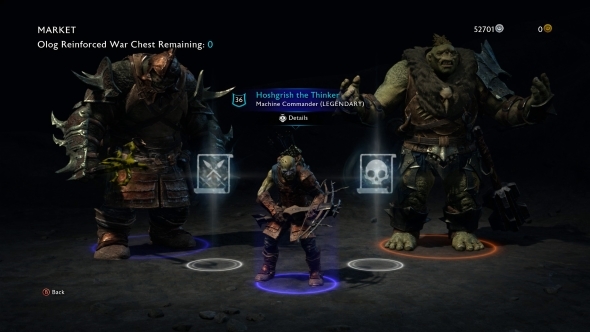 The backlash against loot boxes is growing, thanks to their recent prevalence. Review aggregators OpenCritic recently announced they’re looking to capture monetisation information on games, calling it “a stand against loot boxes.” Many gamers reckon they should be defined as gambling (are you among them, or do you disagree? Let us know in the comments.) But unless legislators revise national laws to reflect this, there’s little the rating boards can do, even if they want to.